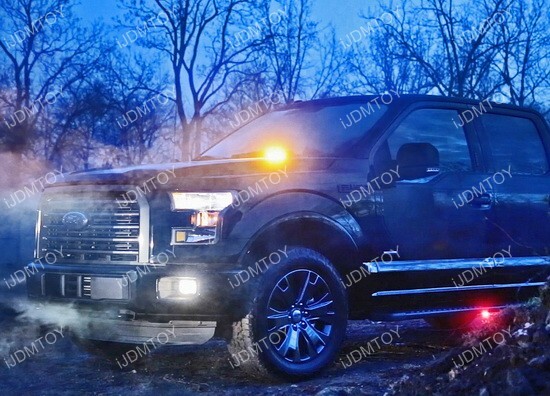 Q: Will these LED strobe flashers fit my vehicle? 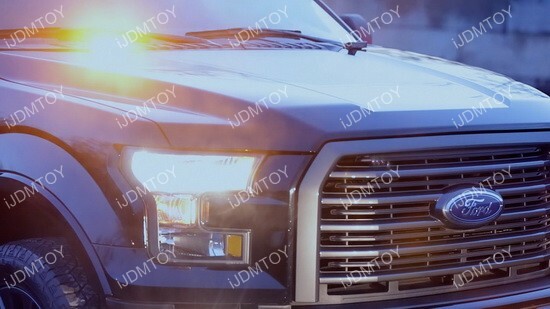 A: These LED strobe flashers are good for any truck, SUV, Jeep, 4x4, ATV, and construction vehicles. 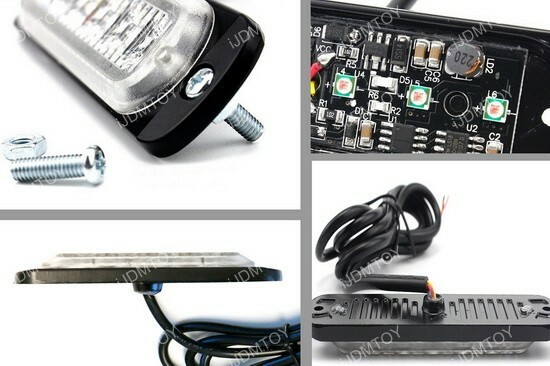 Q: How do I wire up these LED strobe flasher lights? To change the function, simply touch the yellow wire to the negative power source. To go back to the default setting, just hold the yellow wire 5 seconds to the negative and the flasher kit will go back to the original setting. 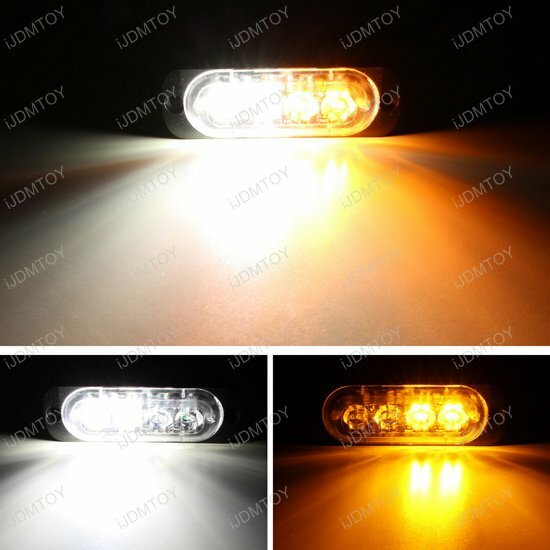 Q: How do I get my pair of LED strobe warning lights to flash together at the same time? A: If your LED strobe warning lights aren't flashing together (in sync), it could be because they are wired separately (e.g. 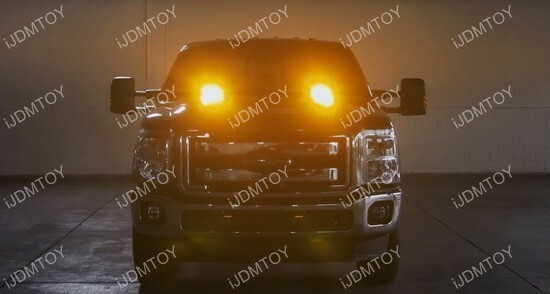 each slim LED light is wired to driver side and passenger side harnesses or each is wired to a front and rear harness). 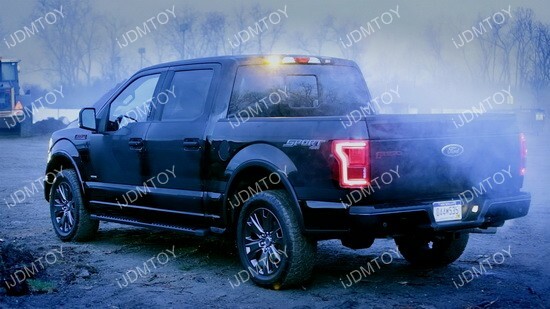 These individual power sources have differing ampages which is why your LED warning lights aren't flashing at the same time. 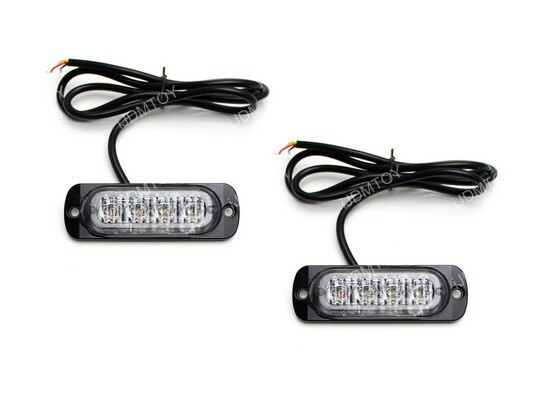 One solution that could get your LED warning lamps to flash in sync is to wire both LED strobe light units to the same power source. 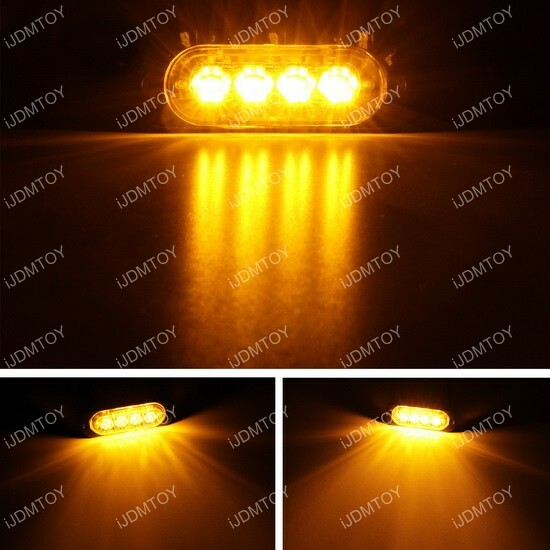 If this doesn't work, hold your yellow wire to a negative connection for 5 seconds to reset the LED warning lights and try again. 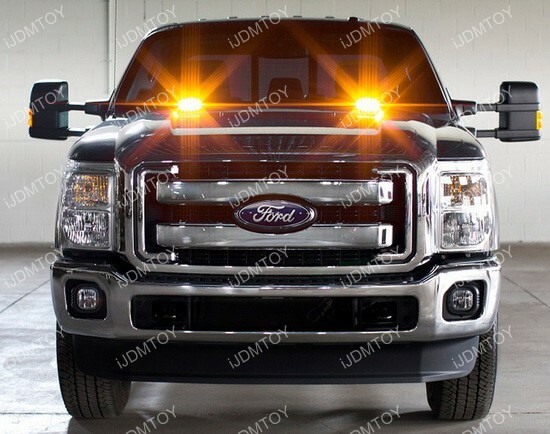 This page features a pair of ultra-slim design off-road warning flasher lights that you can mount practically anywhere on your vehicle for additional visibility to give you a safer work environment. When you are doing heavy duty work, you need to make sure that all the other drivers on the road are on the lookout for you! The 18 flash patterns will be guaranteed to catch the attention of everyone on the road. This kit also has a memory features that will retain the last function. 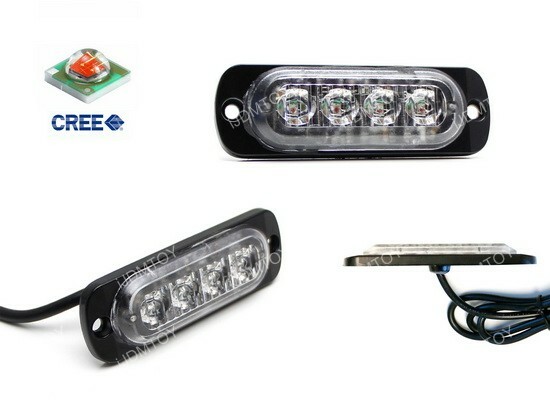 These flasher LED lights are universal fit and can fit on a number of vehicles, including all Jeeps, trucks, SUVs, and more. 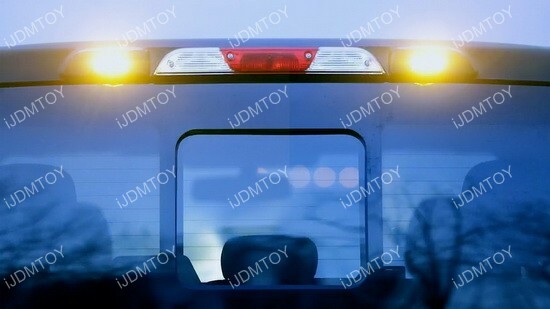 Installing these strobe warning light flashers were super simple!